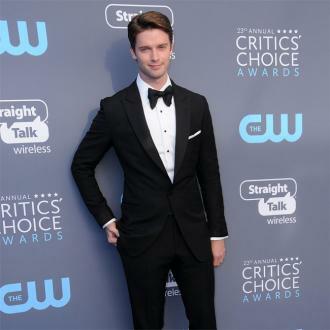 Patrick Schwarzenegger says he doesn't feel ''pressured'' by his parents - actor and former Governor of California Arnold Schwarzenegger and journalist Maria Shriver - and their past successes as he wants to be ''successful on his own terms''. 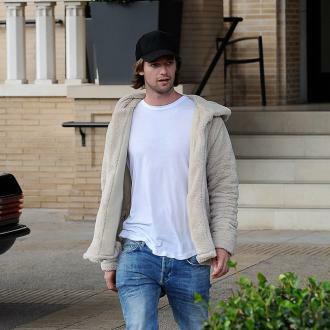 Patrick Schwarzenegger doesn't feel ''pressured'' by his parents' fame. The 'Midnight Sun' actor - who is the son of actor and former Governor of California Arnold Schwarzenegger and journalist Maria Shriver - feels ''blessed'' to have parents that have come from such ''different backgrounds'' but he desperately wants to be ''successful on his own terms''. Meanwhile, the 24-year-old star - whose great uncle was John F. Kennedy, the 35th President of the United States - previously revealed it was his father's acting career that inspired him to make it as an actor too. And Patrick would consider following his father into politics one day.